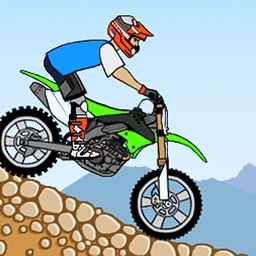 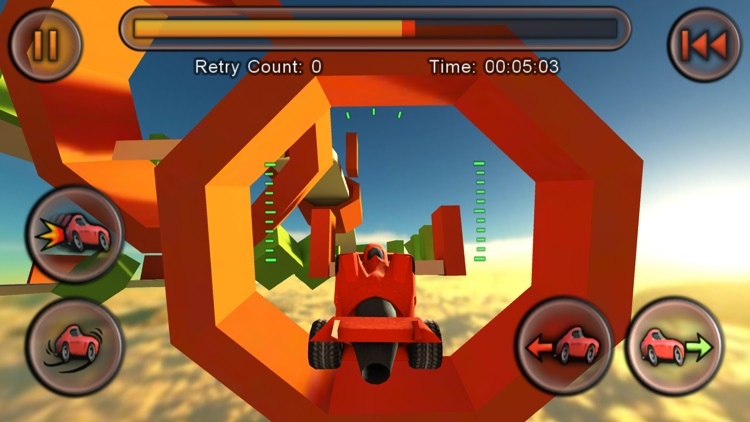 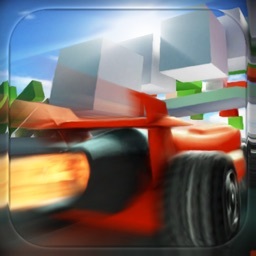 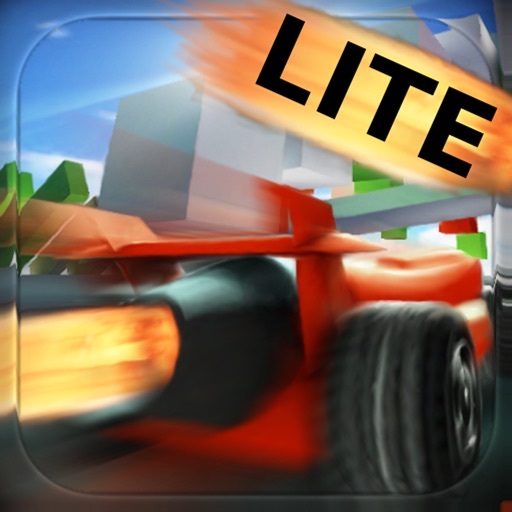 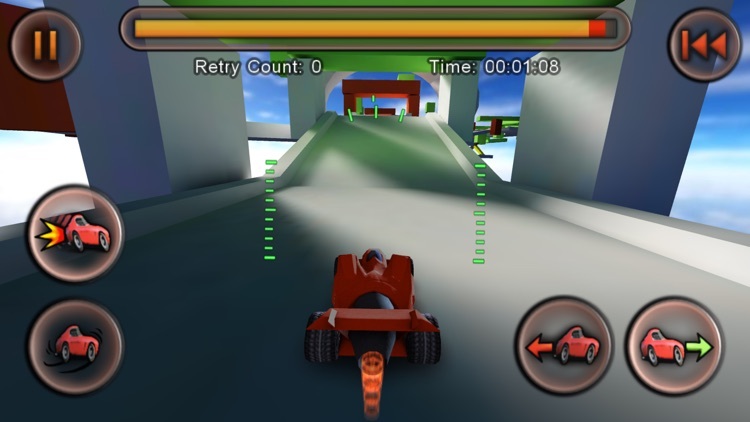 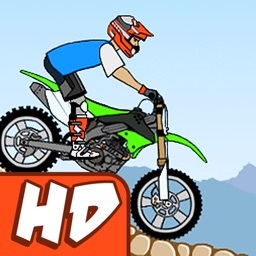 The free version of the award winning Jet Car Stunts, with All New Tracks! 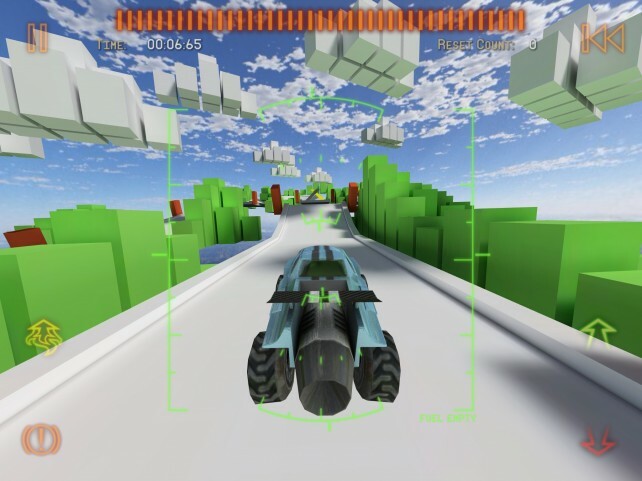 OpenFeint Gold: Awarded to only the best games using OpenFeint for online connectivity. 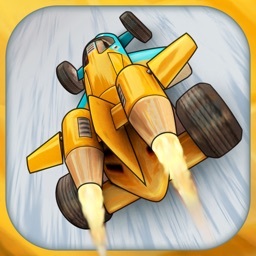 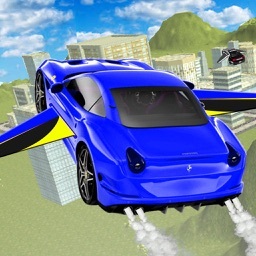 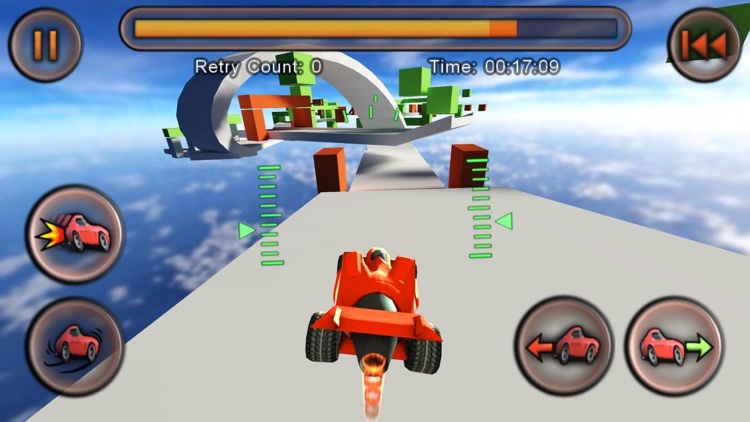 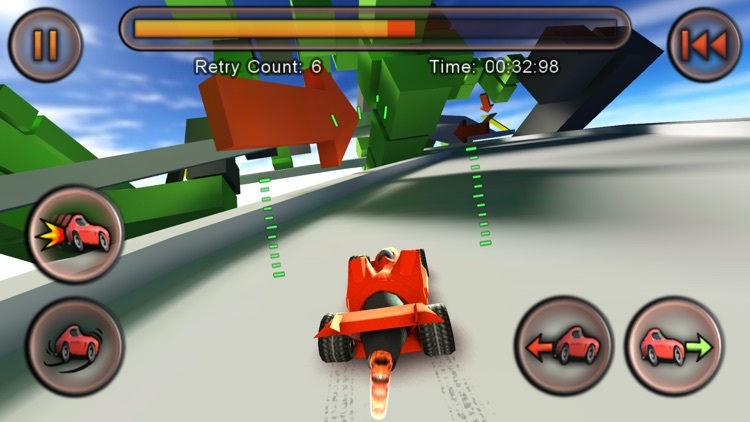 The new version of Jet Car Stunts is packed with the same fun and challenge of the original, but taken to a whole new level. 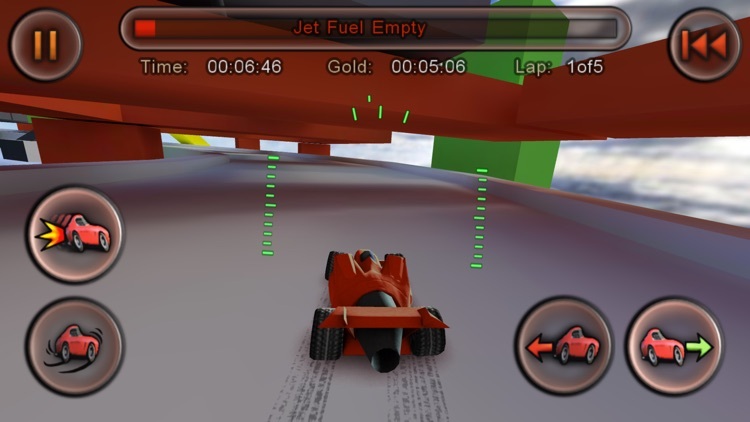 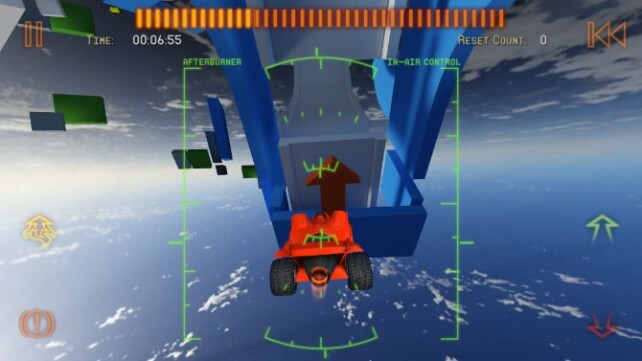 New video footage of Jet Car Stunts 2 has surfaced online.